Freedom Mobility is New Zealand’s leading rental car company specialising in disability modified rental vehicles. Based in Auckland, we service the whole of New Zealand. Whether you have a permanent or temporary disability and require a modified vehicle, or you wish to provide transport for someone with a disability, within our extensive fleet of over 100 vehicles we will have the ideal solution. 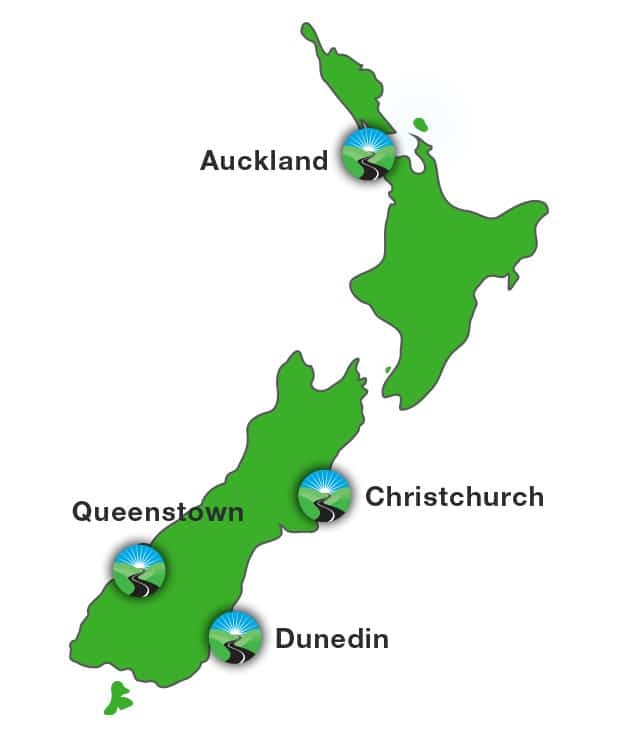 Based in Auckland, we have outlets in Christchurch, Queenstown and Dunedin, and service the mobility needs of the disabled throughout New Zealand. And remember, when you hire a car from us, we bring the car to you. Paraplegic Steve Reid shares how he has adapted his motorbike so that he can carry his wheelchair and ride again.